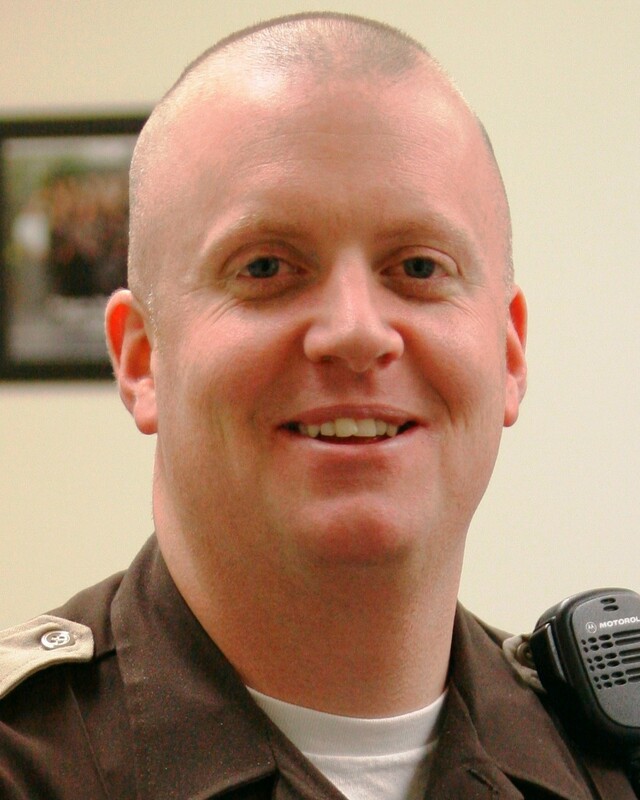 Deputy Kelly James Fredinburg was killed in a two-vehicle collision while responding to a call for assistance from another agency. He was driving south on Highway 99E, north of Gervais, with his lights and siren activated when a vehicle traveling north crossed the center line and collided with his patrol car. Deputy Fredinburg's patrol car overturned and caught fire. He succumbed to his injuries at the scene. One of the three occupants of the other vehicle was also killed. The driver of the vehicle who caused the crash fled to his native Mexico after being charged with two counts of murder. The subject was arrested in Mexico on January 20th, 2017. Prosecutors had indicated they would allow him to be prosecuted in Mexico due to limitations in the extradition treaty between the United States and Mexico; however, the suspect was mistakenly released from custody one month later. Oregon State Police and the Marion County District Attorney's office have been working jointly with the FBI, U.S. Embassy, Interpol, and the Mexican Attorney General's Office to locate the suspect and bring him to justice. 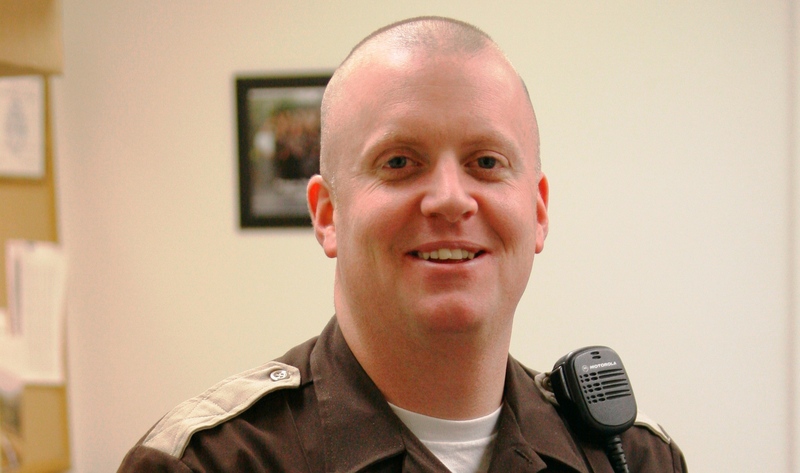 Deputy Fredinburg had served with the Marion County Sheriff's Office for 10 months and had previously served with the Polk County Sheriff's Office for eight years. He is survived by his wife, two daughters, parents, brother, sister, and grandmother.